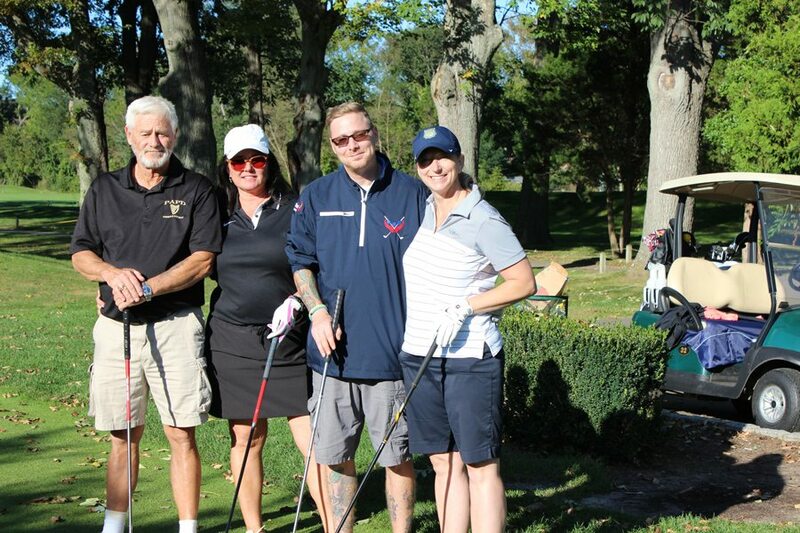 (l. to r.): Brian Davis, Katie Artz, Joe Scarano, Will McGuire, Ashley Zere. 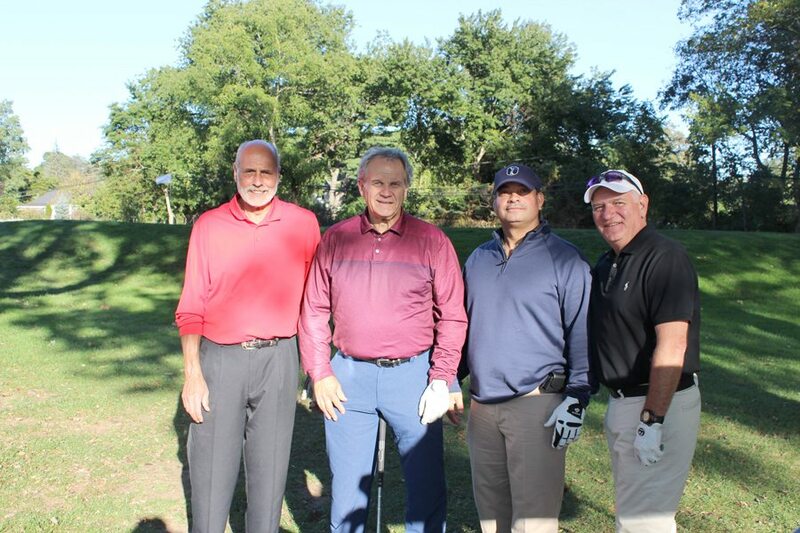 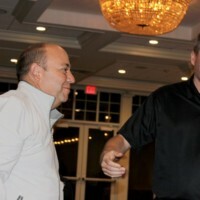 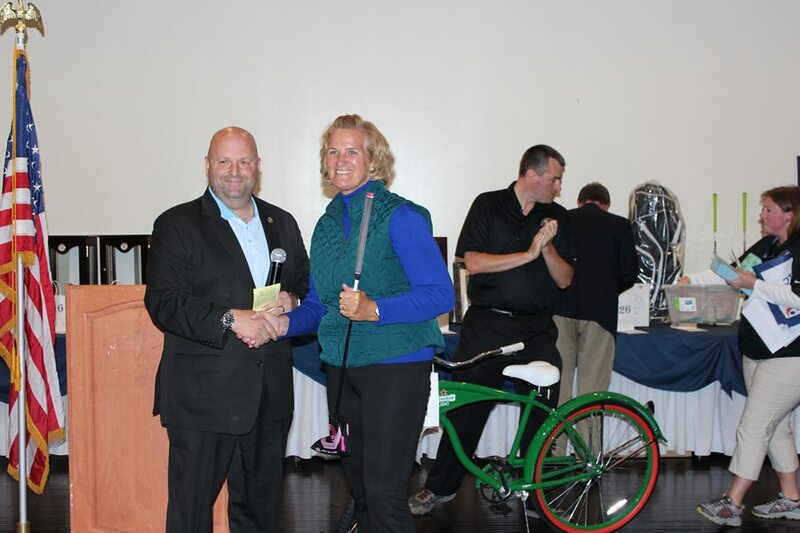 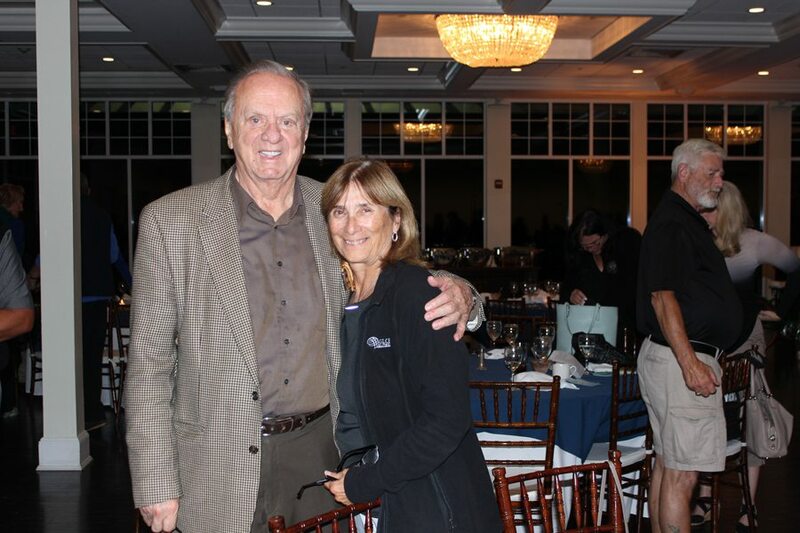 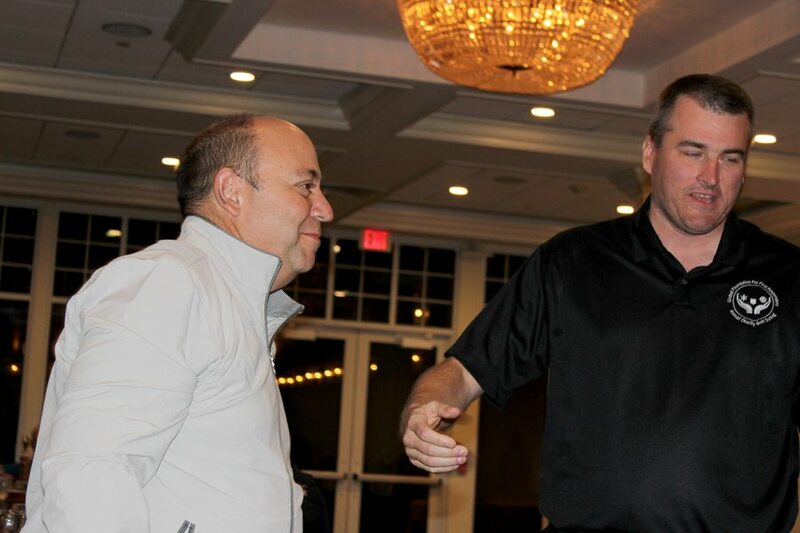 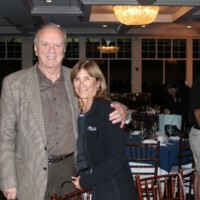 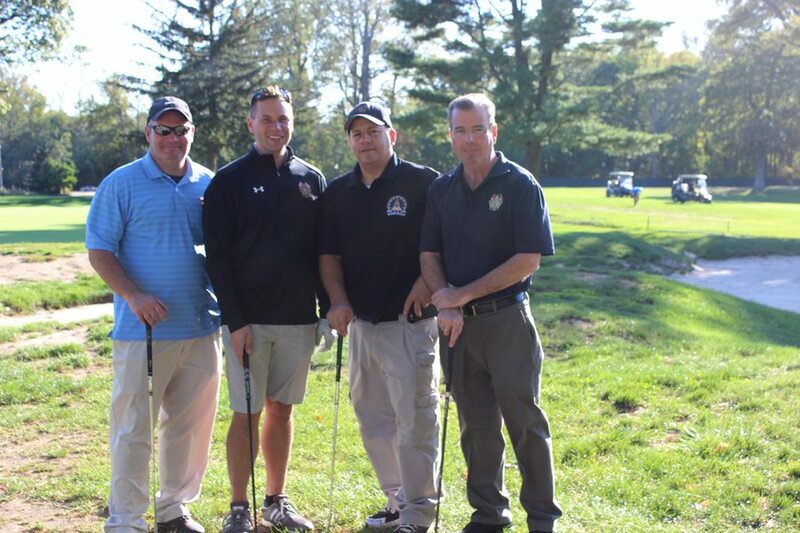 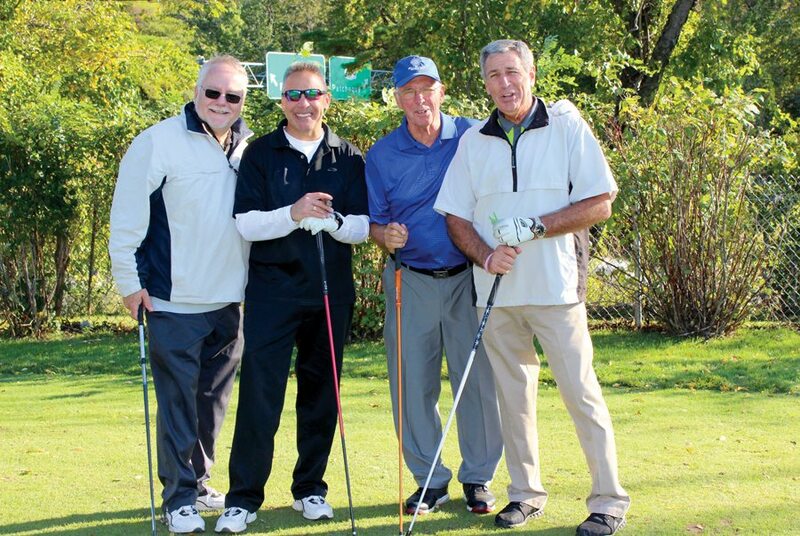 Global Elite Group, the New York based Aviation Security company hosted Global Foundation for First Responders 3rd Annual Charity Golf Outing on October 12 at the Stonebridge Golf Links & Country Club, Smithtown, N.Y. 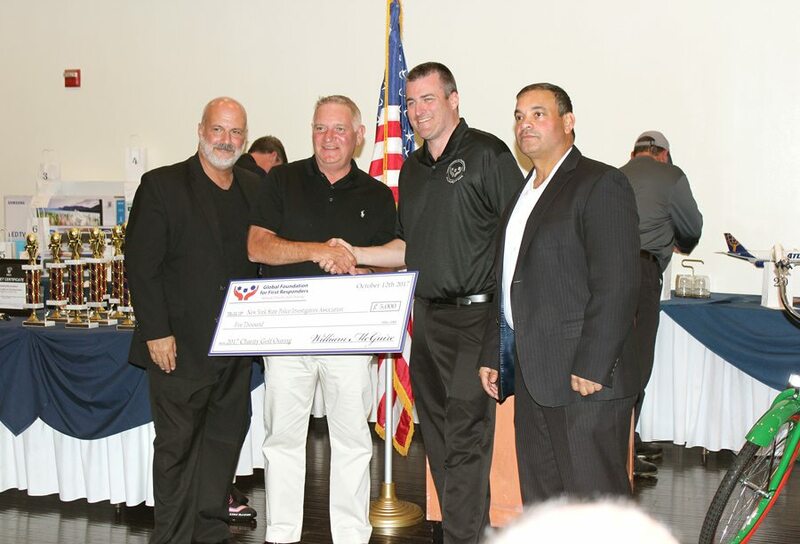 The foundation was founded in 2015 by Will McGuire, President and CEO of Global Elite Group, with a mission to support the families of first responders who lost their lives saving others in the line of duty. 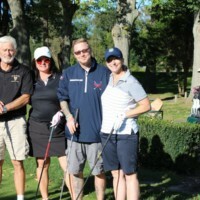 Monies raised went into scholarship funds and other programs designed to ease the financial burden of surviving family members. 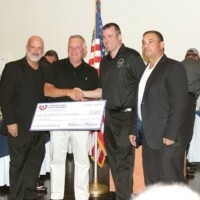 There was a donation given at the event for $5,000.00 to New York State Police Investigators Associations to be used to help the families of the fallen. 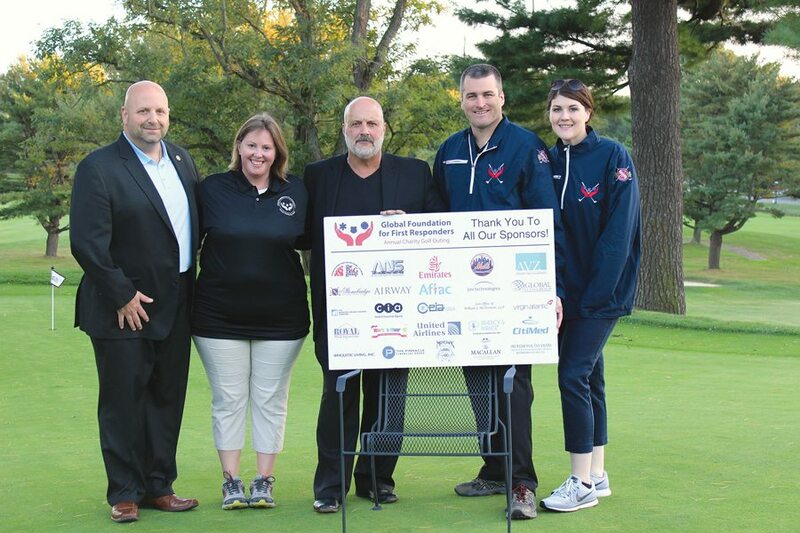 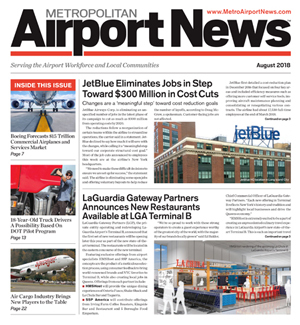 The event was well attended with a large group of airport/airline companies, various law enforcement agencies and supporters of the worthwhile cause. 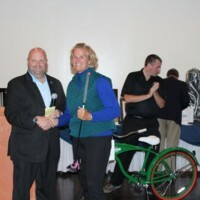 The raffles, silent and live auctions were a lot of fun and contributed to the overall success of the event. 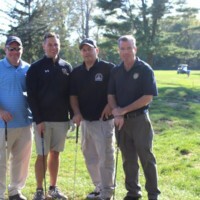 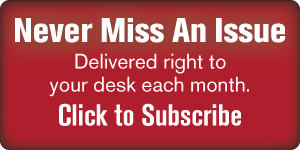 For more information or to donate to this organization please go to www.globalfirstresponders.org. 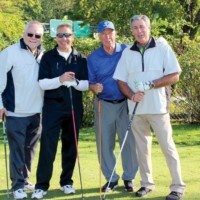 (l. to r.): Bob Caton, Mike Duffy, Barry Lennihan, Joe Clabby. 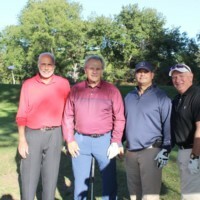 (l. to r.): Joe Scarano, John Mangano, Will McGuire , Bobby Rodriguez.